ideal for those raising families or beginning to. Aside from its numerous urban amenities that make life easy to face and its breathtaking natural attractions like the Cucamonga Canyon, Alta Loma also plays host to a number of vineyards and historical attractions like the Demens-Tolstoy House, the Old Alta Loma Post Office and the Native American Ruins. These attractions are not only a favorite for home buyers but also to foreign and local tourists alike. 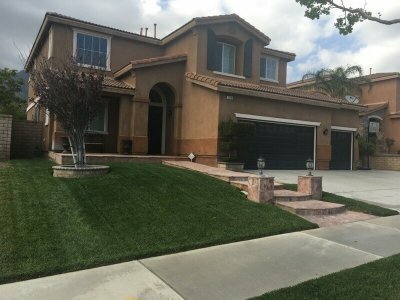 For those planning to move and are looking for great deals, they should check out the Alta Loma short sale listing. 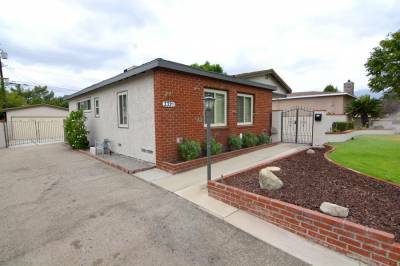 Those who want to sell should also consider listing their home in the Alta Loma short sale list to ensure good deals. 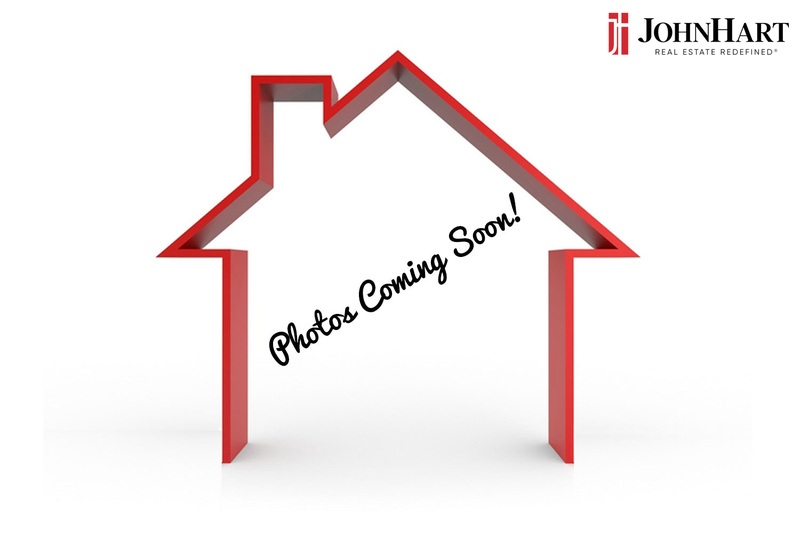 Finding the best homes and selling one with the best price will be a breeze if there is someone to help out like a licensed real estate agent from JohnHart Real Estate. Our company is among the few that features expert agents who can make the long process of real estate a shorter and much more pleasant one. Even distressed homeowners who come with default issues and other mortgage problems can benefit from having our company at their side. We offer services like loan modification and foreclosure prevention which are sets of mortgage help that can be the answer to your problems. Homeowners who are facing bankruptcy can also benefit from our short sale services which often include maintaining an ideal home value.